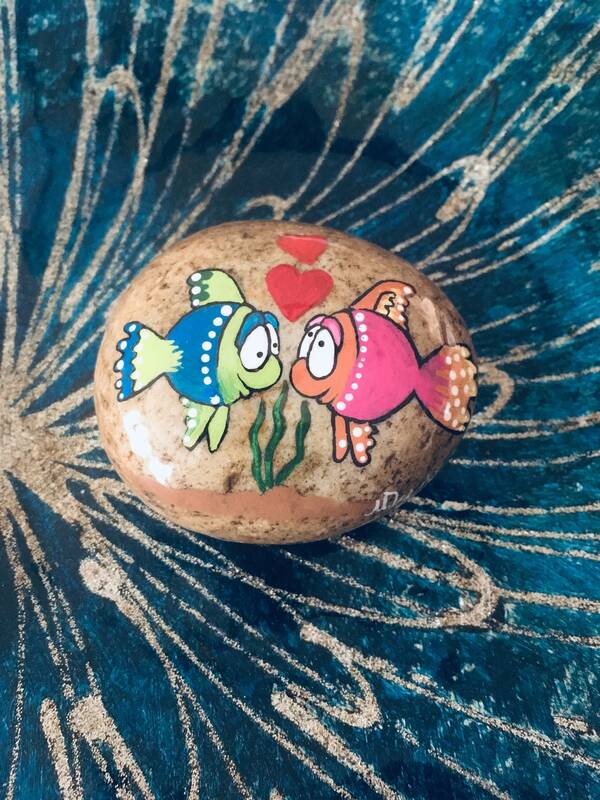 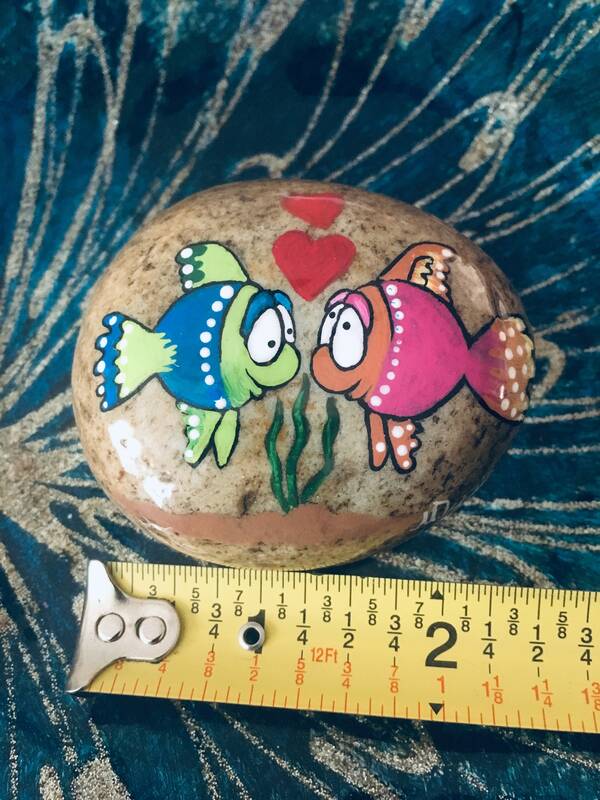 These two sweet fish are looking for a new home. 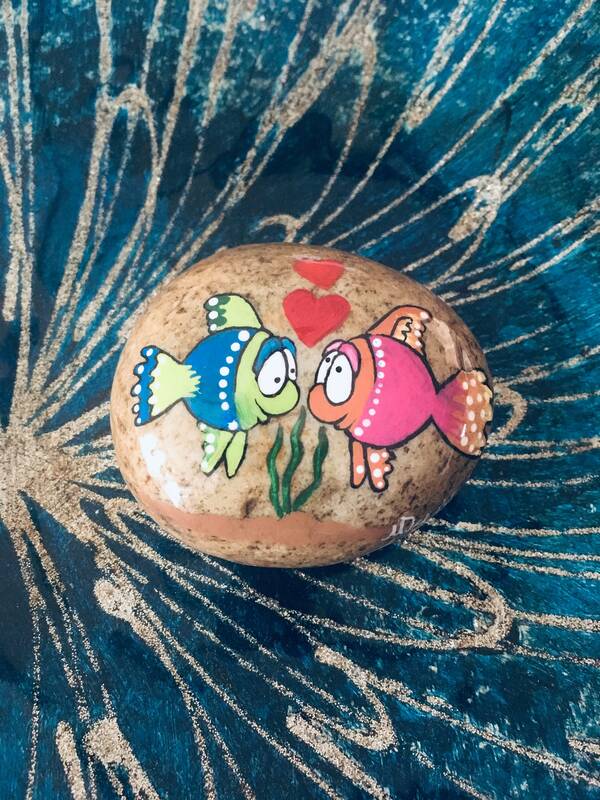 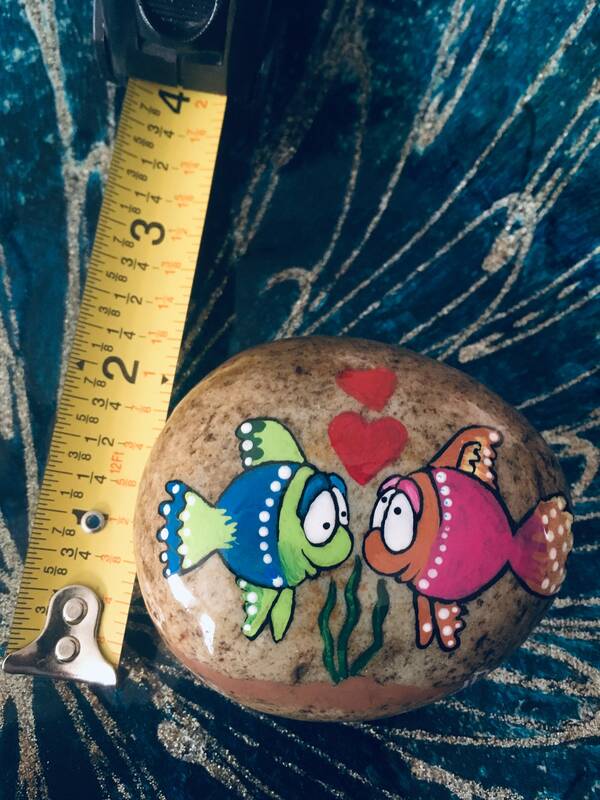 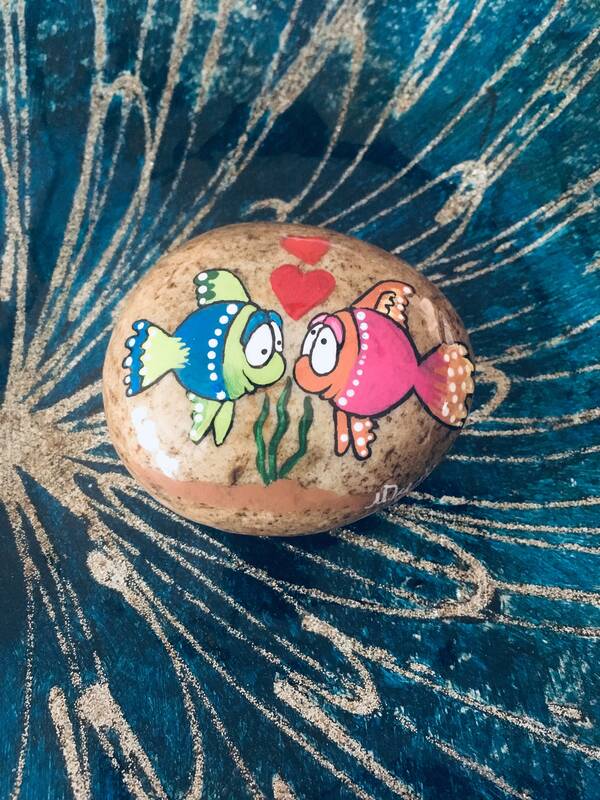 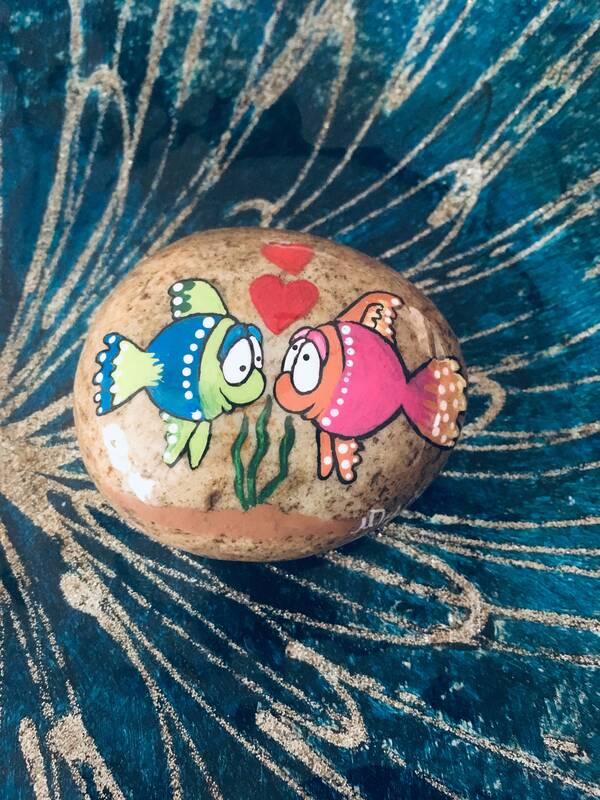 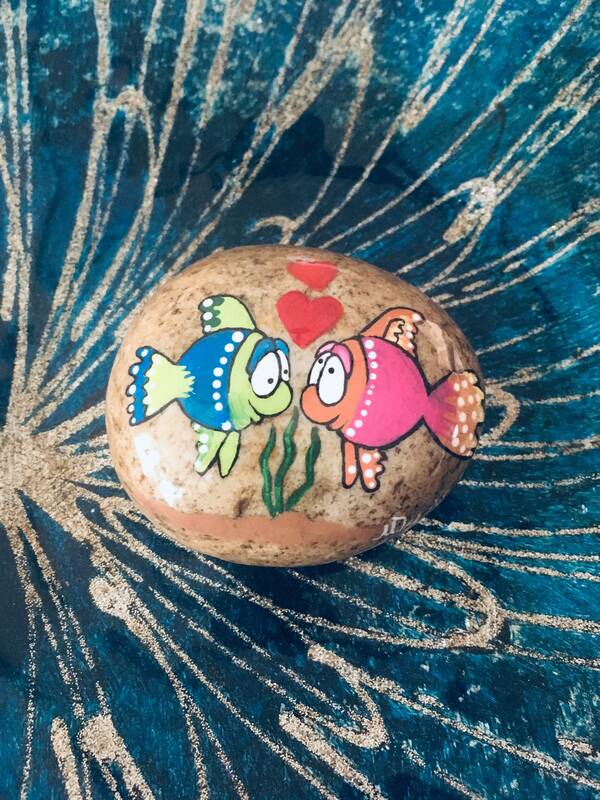 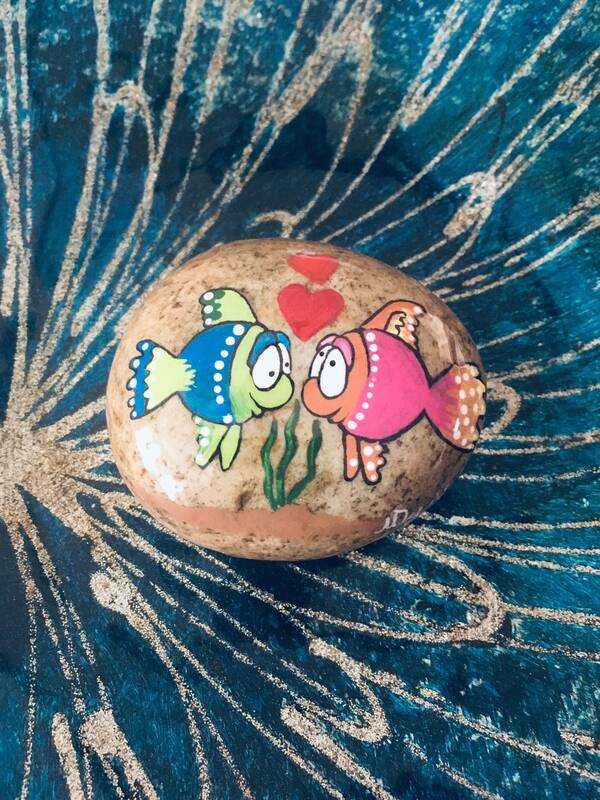 This would be a great gift for a fish lover. 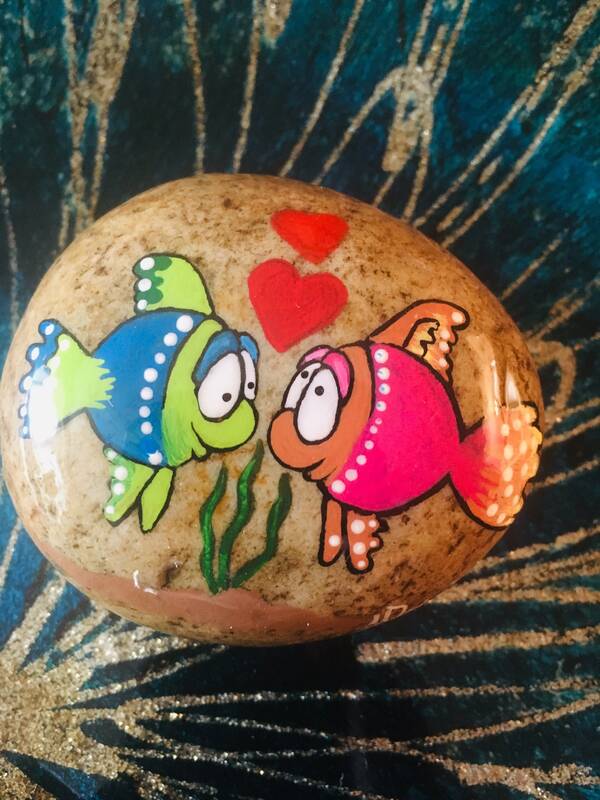 Each one was brightly painted to look like your salt water fish.